 Your brand’s website is one of the most important assets you can possess. With the fast-paced world of technology always changing, it may be hard for you to keep up. 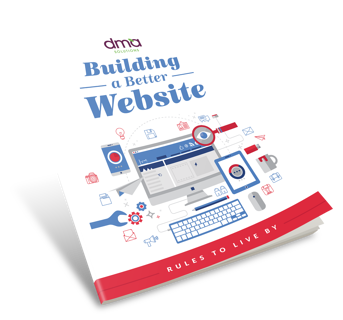 That is why our team has created an eBook to guide you through building and developing your website, informing you of rules to live by and best practices to keep it producing on behalf of your brand. Empower yourself to build a better website for your brand. Fill out the form to the right to download your copy.